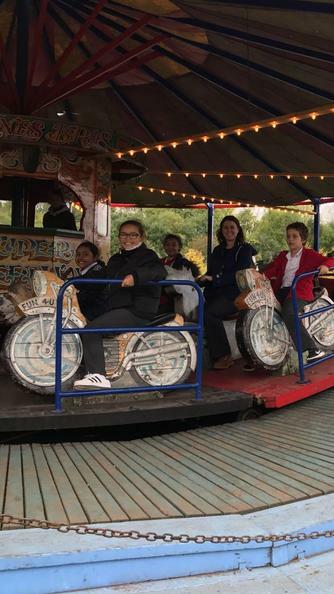 As a reward for all of their hard work this year, our Year 6 pupils enjoyed a trip to Chessington World of Adventure today. This is the best way to show our values of positivity and humour! 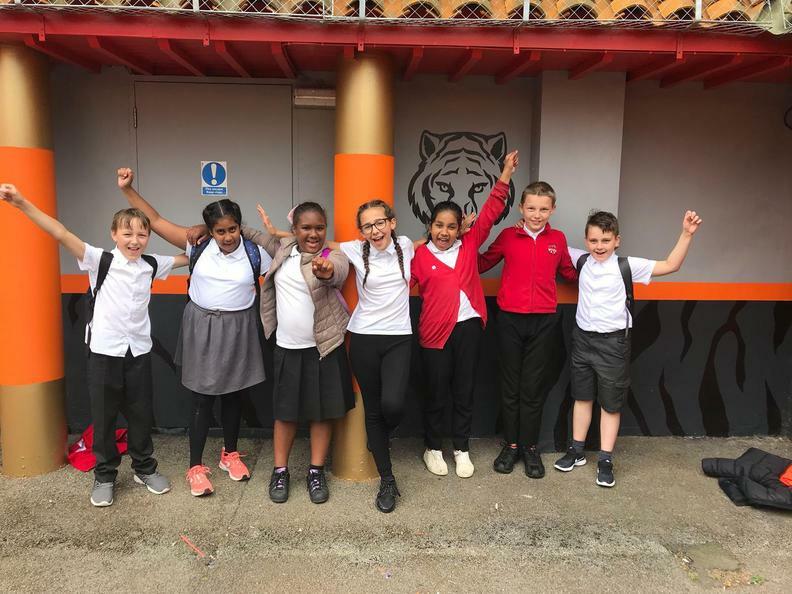 After a week of hard work, determination and perseverance in completing their Key Stage 2 SATs, our Year 6 pupils enjoyed a well-deserved bowling treat this morning. Well done everyone! 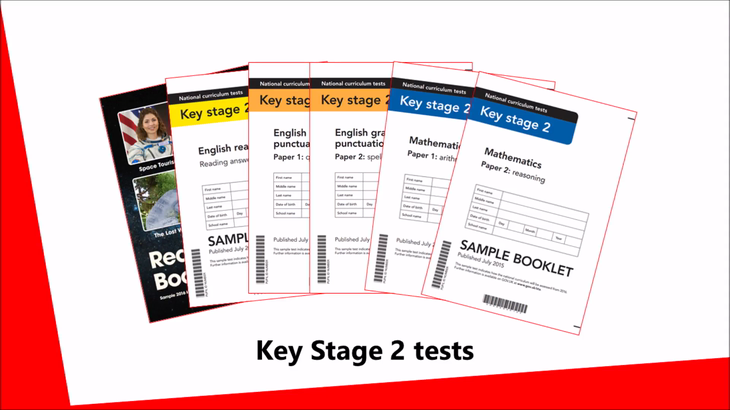 Watch this video for information about the Key Stage 2 tests that children in Year 6 will be taking in May. 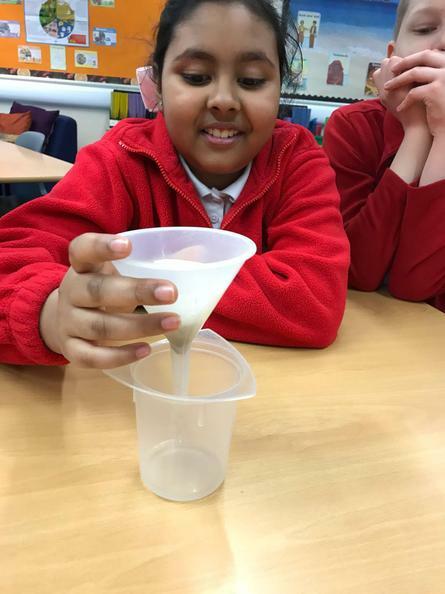 Our Year 6 children have now done all that they can to prepare for their SATs tests! 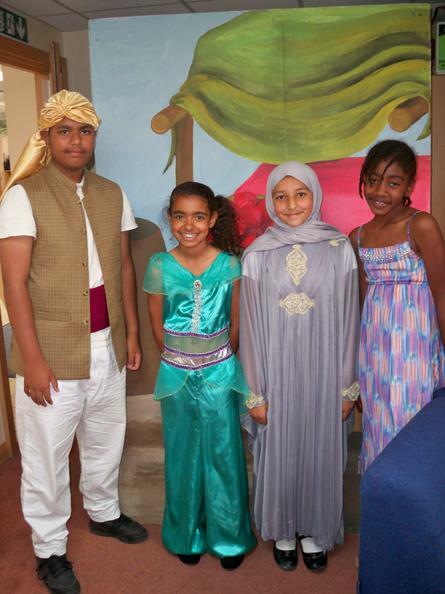 They've shown determination, perseverance and positivity and we know that they'll be brilliant. 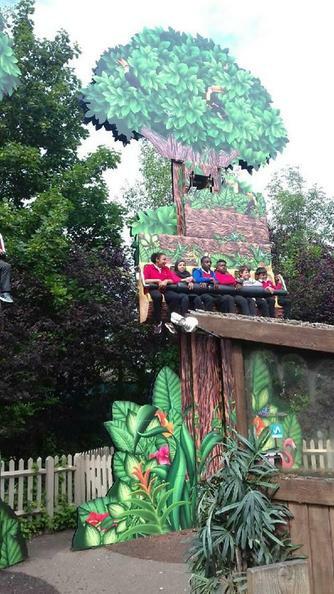 Good luck Year 6 from everyone at Southfield, we hope you liked your cards. 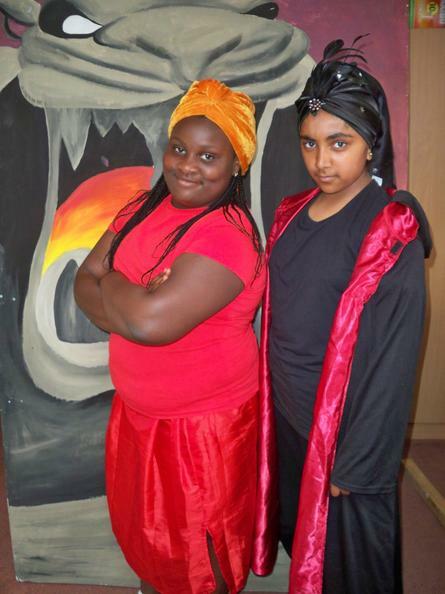 Year 6 have been working on being the very best that they can be by attending Easter School during the school holiday. 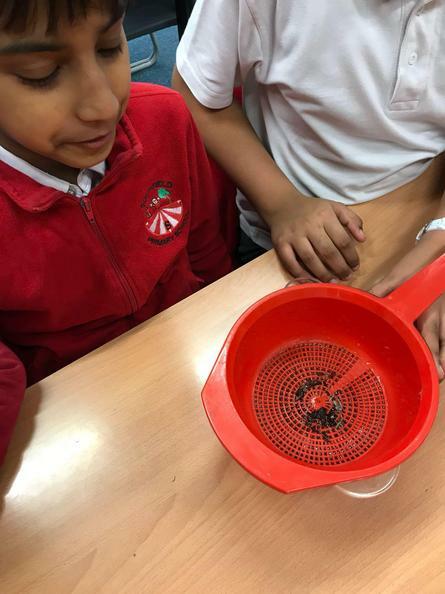 They showed positivity, commitment and perseverance throughout the week and some of the children (and staff) celebrated on the last day with a 'floss'. We are sure that their hard work will pay off in the forthcoming tests! 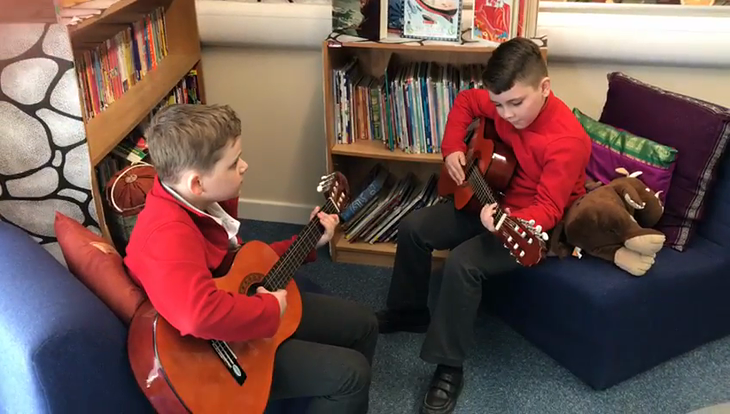 Year 6 have been learning the guitar and all have been making fantastic progress! Have a listen and see if you can name the tune that these two are playing. 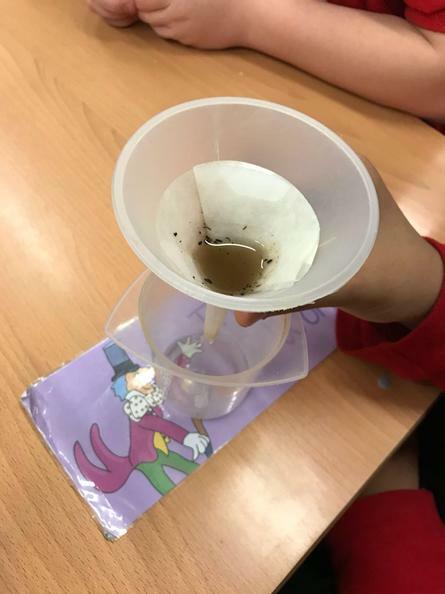 Children have been enjoying learning their new poem using the Talk for Writing strategy. 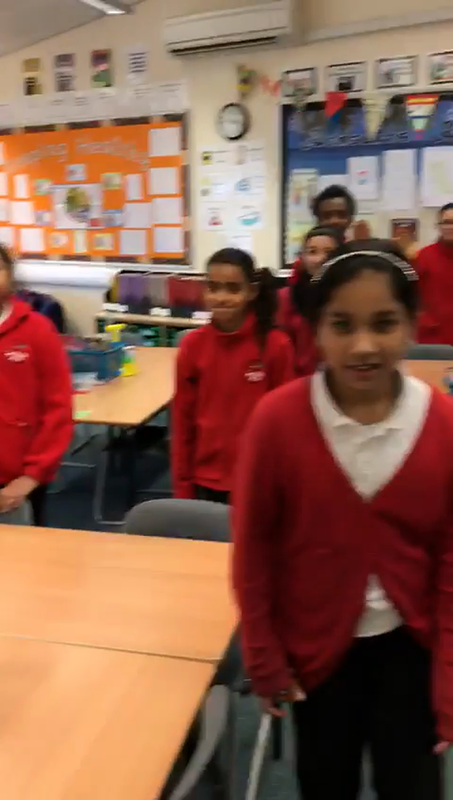 Talk for Writing involves learning a text (in this case a poem) using a story map and actions to help with memorising, before they use the structure in their own writing. 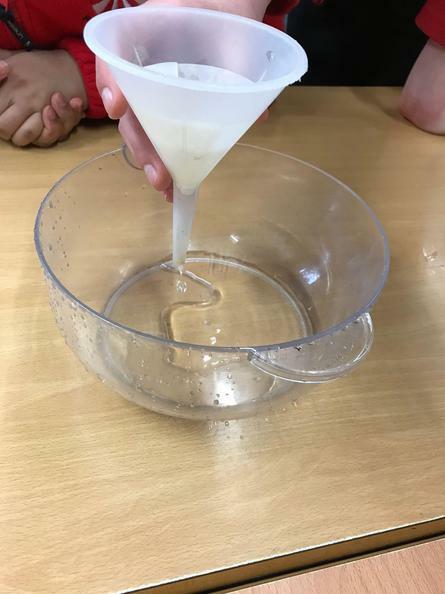 Our Year 6 children explored the depths of the sea today and didn't need to get wet! They used Virtual Reality headsets and took part in a Google Expedition finding out about lots of deep sea life. 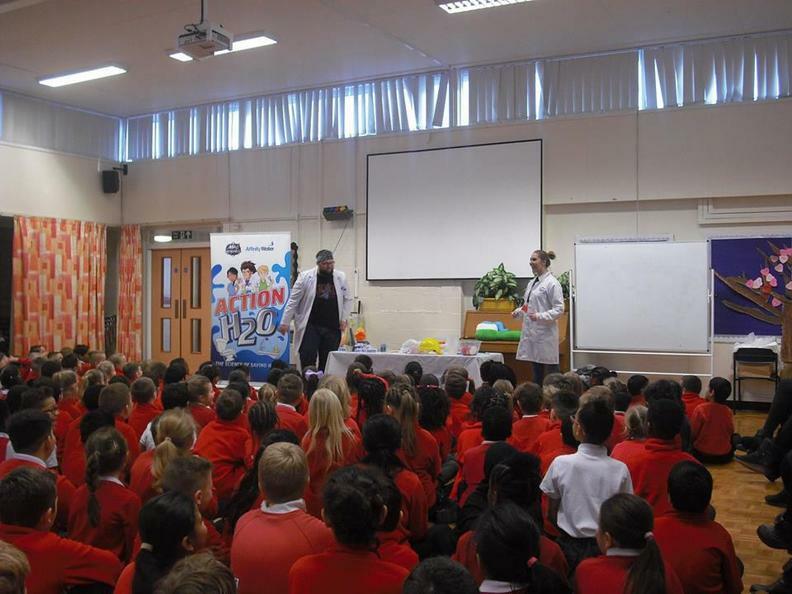 The whole school were treated to a special assembly where they found out all about water: where it comes from, its uses, how it is cleaned and much more! 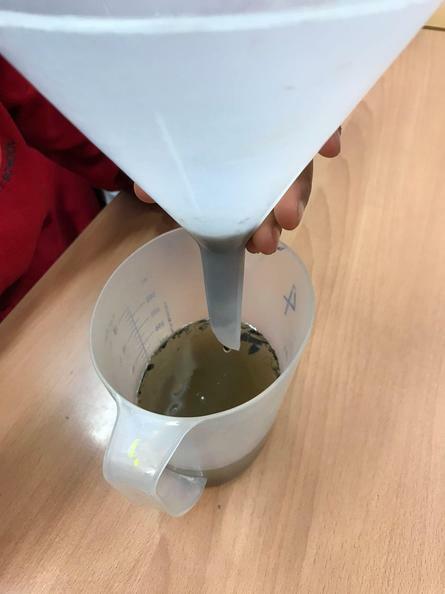 Our Year 6 children were so inspired by the assembly that they had a go at using different equipment to clean up some very dirty water and were delighted with the results which you can see in the photos above. 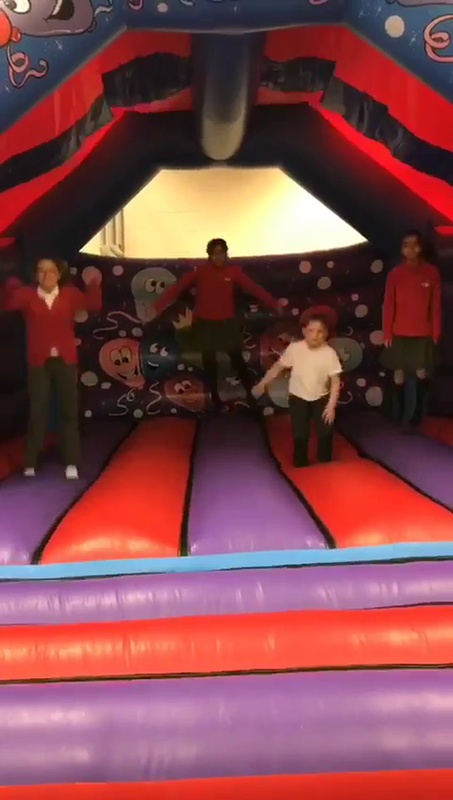 This afternoon, our Year 6 pupils took part in a sponsored bounce. 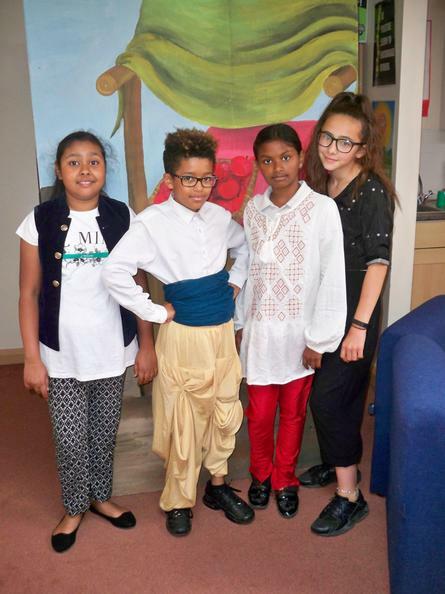 They are raising money as part of their enterprise project this term and are also learning about keeping healthy. 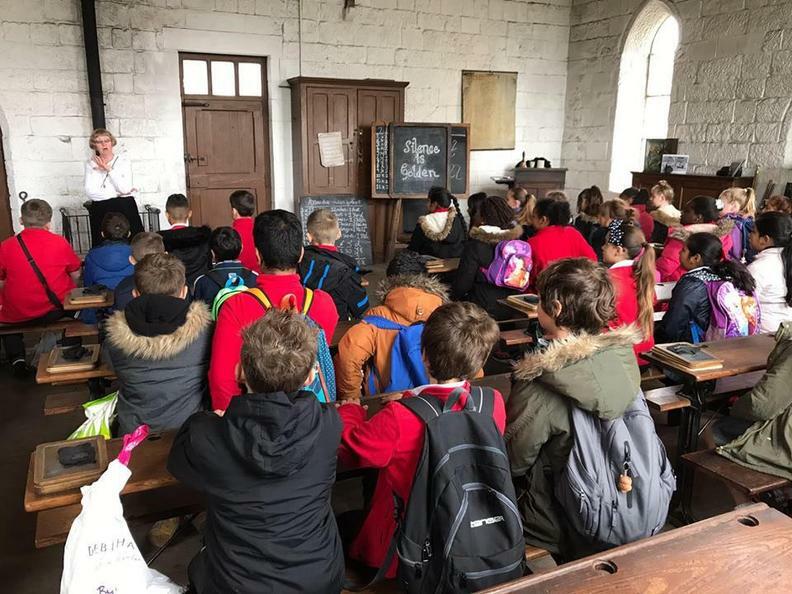 It wasn't an ordinary day for Year 6 today as they spent the whole day as Victorians. 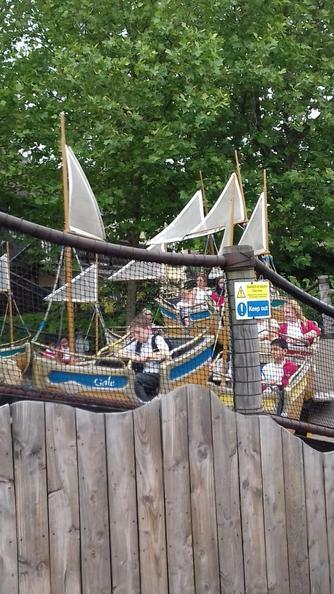 They dressed the part and sat in rows in their classrooms while reciting times tables and facts about the Empire. 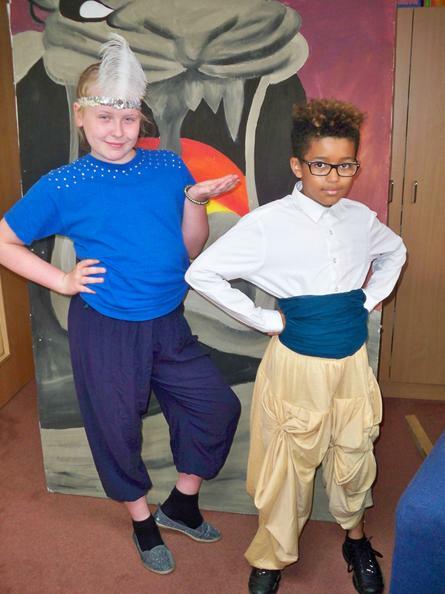 Boys learned technical drawing and girls did some sewing. 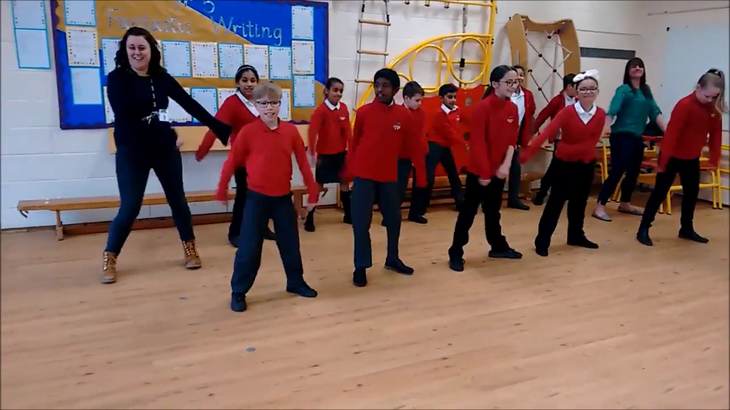 Miss Pollard could get used to the children standing whenever she enters the room. Well done everyone! 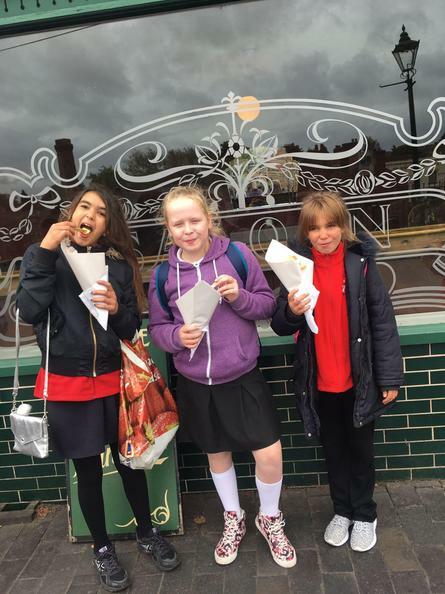 Year 6 had a brilliant time at the Black Country Living Museum where they were finding out about what life was like for Victorian children. 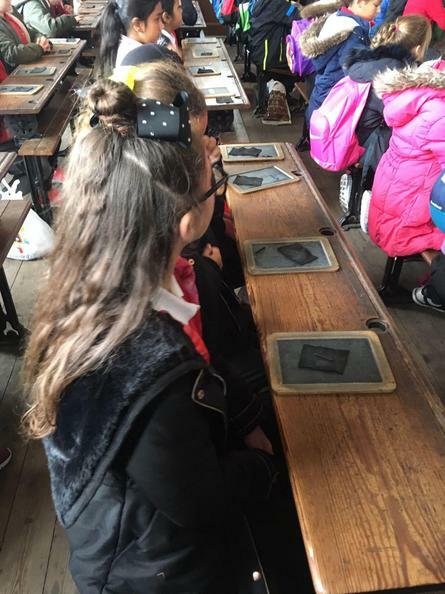 They wrote on slate while sitting in rows, went into a mine, but also had some fun at the fairground and tried some Victorian chips! 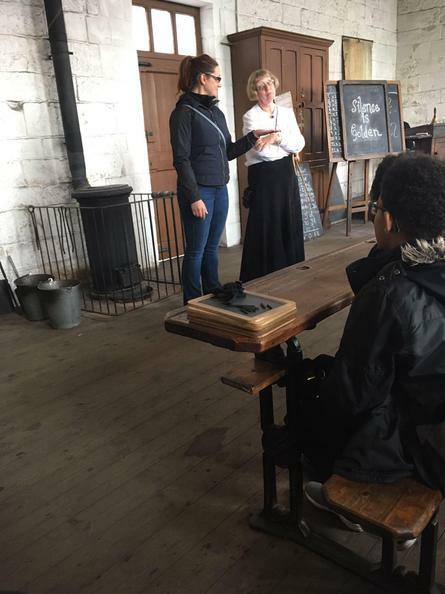 We hope that Mrs Comben has learned her lesson after her punishment in the school room! This year, our Year 6 pupils will all be learning to play the guitar. 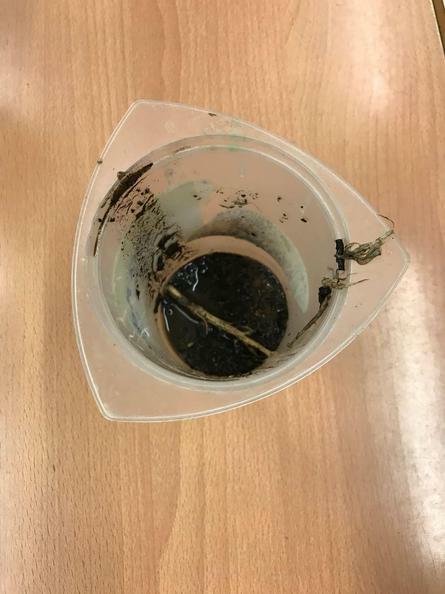 They had their first lesson this morning and have very quickly learned how to play the riff to the song 'Another One Bites The Dust'.